The International Cricket Council (ICC) has granted time until February 9, 2019 to hold Sri Lanka Cricket (SLC) elections, Sports Minister Faiszer Musthapha told Ada Derana. 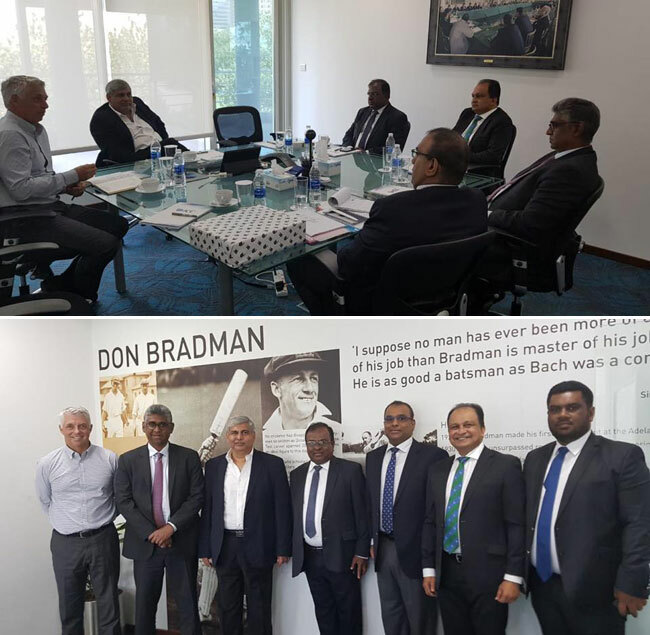 The minister, who is currently in Dubai to meet with the ICC Chairman Shashank Manohar and CEO Dave Richardson and brief then in relation to Sri Lanka Cricket Elections, spoke to Ada Derana over the phone with regard to the outcomes of the meeting. He said that it was also agreed to appoint a Management Committee, which will consist of four independent members together with the Competent Authority, to manage the affairs of SLC until the elections are conducted.